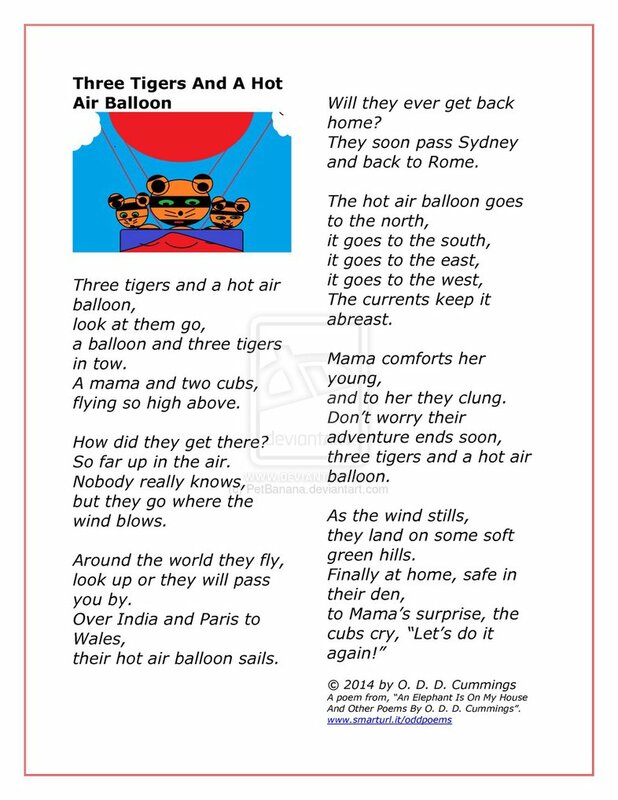 This collection of fifteen illustrated poems for kids by Othen Donald Dale Cummings is perfect if your kids get bored by more traditional rhymes. 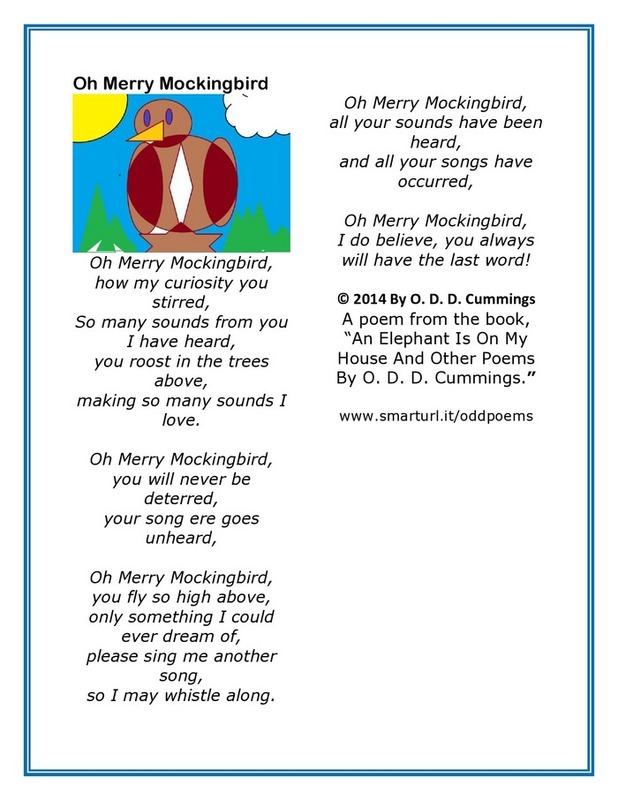 These poems are offbeat and cheerful, unpredictable, funny and wacky! There is something for everyone in this charming little book! 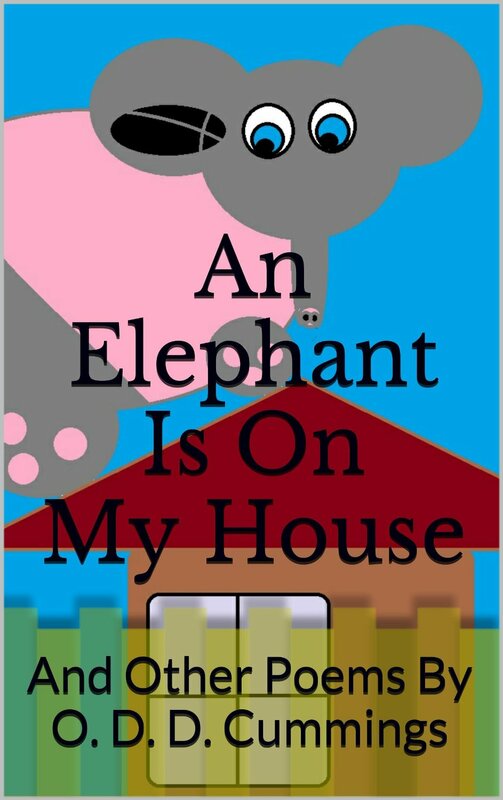 Your kids will love these adorable poems for children collected in An Elephant Is On My House: And Other Poems By O. D. D. Cummings !